Watch this video with sound. "We Cheated Death." Capt. Hawk on TouchVision TV. This is the full 5 min. video with sound shown at the top of this page. Apr 20, 2018 - Bill Albracht gives the keynote address during the dedication of "The Wall that Heals" display at the Rock Island Arsenal's Memorial Field. 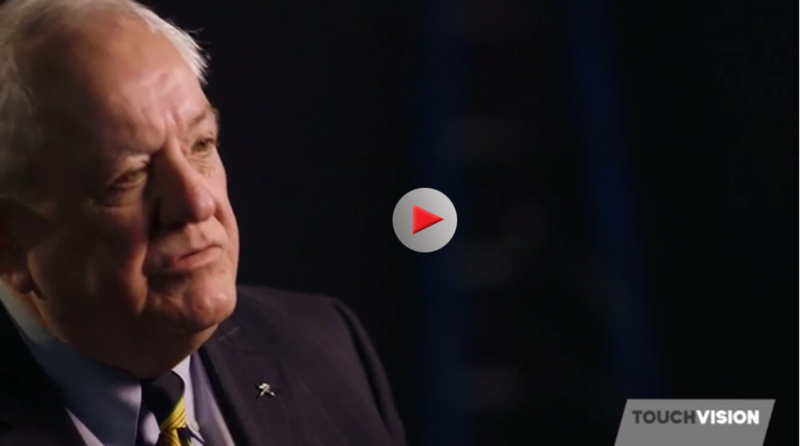 Video shows excerpts of Hawk's speech, edited and with screen titles created by Jon Micheal Connor, ASC Public Affairs, Rock Island Arsenal Army Sustainment Command. Length: 2:15 min. Official Book Trailer for Capt. 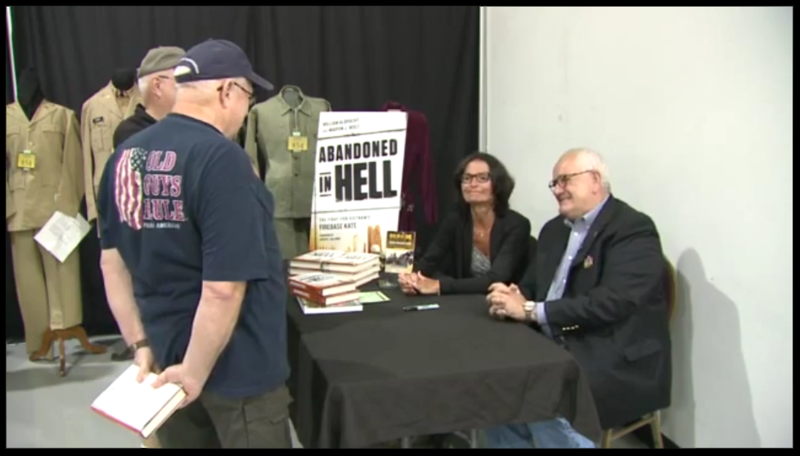 Hawk's book, Abandoned in Hell, The Fight For Fire Base Kate, written by Hawk with Capt. Marvin J. Wolf. Read more. Reviews: 153, avg 4.5 stars on Amazon.com Buy the book. Above, audience members connect with Hawk at book signing, after he speaks at Eureka College on Abandoned In Hell. 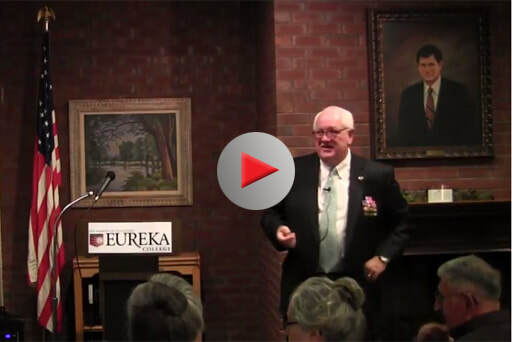 Hawk speaks at the Pritzger Military Museum & Library. February 5, 2015. Documentary based on Capt. William Albracht's story, "Escape From Firebase Kate." Actual audio recordings of the communications between ground forces and supporting Air Force gunships transport the viewer back to 1969 to listen to conversations during nightly air strikes. Full documentary is available for streaming and on DVD. Amazon.com 64 Reviews, avg 4.5 stars on Amazon.com. 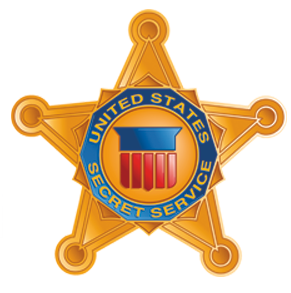 Stars former Secret Service agents Hawk, Marc Ambinder and Dan Bongino, discussing the inner workings of the Secret Service. 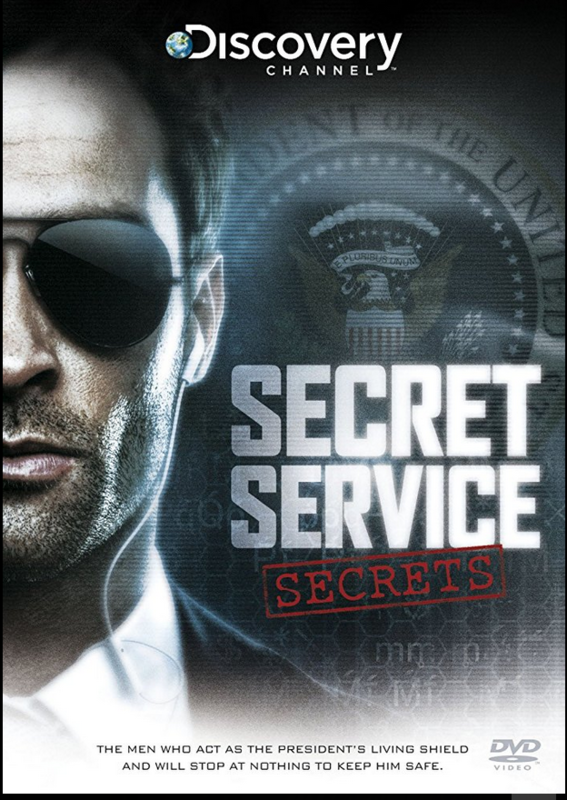 Features Former VP Joe Biden.